It is a pleasure to welcome Hudson Taylor’s Alfie and Harry Hudson-Taylor to Jake’s Take. Since the duo released their 2015 debut album, Singing for Strangers, the Irish Americana brothers have taken the music world by storm. This year, Hudson Taylor supported Hozier as the “Nina Cried Power” singer-songwriter traveled across the United States. The brothers also performed at various festivals throughout Europe, Ireland, and the United Kingdom. Also, they released their second studio album, Bear Creek to Dame Street, which included four live tracks. In this edition of The Five Question Challenge, Alfie and Harry talked about opening for Hozier and previewed their upcoming 2019 United States tour, which will include stops in Atlanta, Nashville, New York City, and Philadelphia. 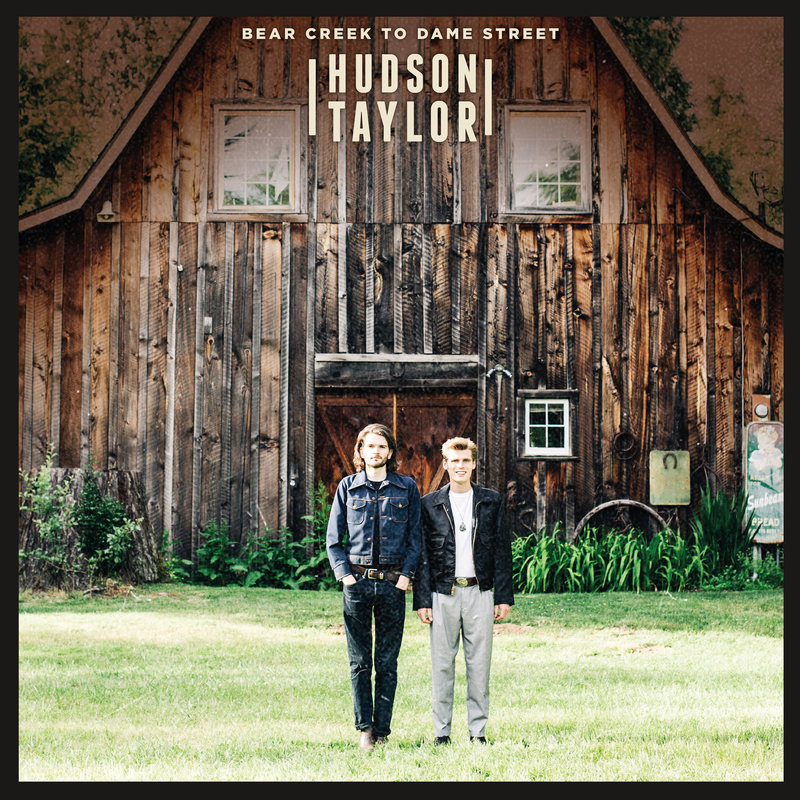 Jacob Elyachar: It has been three years since Hudson Taylor released your debut album, Singing for Strangers. How have you two grown as musicians? Harry Hudson-Taylor: As always you could be spending more time practicing and improving your skills, but since 2015 – when Singing for Strangers was released – we have both of course grown and become better musicians. I play a lot more electric guitar now. Back in 2015, I would not go near one; I was a bit of an acoustic guitar purist. Alfie Hudson-Taylor: I have started to play around a lot more with the piano when I am at home writing. I also like making live beats with my Bodhran Drum (Irish folk instrument). That’s really quite enjoyable, and I have become much better at guitar playing from all the gigging we are doing. Jacob Elyachar: Hudson Taylor had the opportunity to play with Hozier during his US tour. What were some of the lessons that you learned from the “Take Me to Church” singer-songwriter while you were on tour? Harry Hudson-Taylor: Touring with Hozier was a dream. He is a true artist from his lyrical prowess to his immaculate vocal performances. He’s just an inspiring guy to be around. He draws really great, attentive and respectful music-loving crowds. There was not a single show on the tour where people did not listen intently to us and even join in with us in some of the crowd participation moments we had in our sets. That was a big bonus for us as the support band. Jacob Elyachar: What have been some of the greatest challenges that Hudson Taylor faced breaking into the international music industry? How did you two overcome those obstacles? Alfie Hudson-Taylor: It is expensive to tour with a band to foreign lands especially out to the states and further afield, and that can sometimes be a deterrent from getting out there. We’ve come to accept that it’s good to invest a lot of our time, good energy and money into the band with the belief that one day we’ll be able to be at a level where its all much more sustainable. As long as we are fed and watered and have a roof over our heads we really can’t complain! We are, after all, doing a job that we absolutely love. Jacob Elyachar: On January 31, 2019, Hudson Taylor will begin a nationwide tour at Atlanta’s Eddie Attic. What can your fans look forward to about your tour? 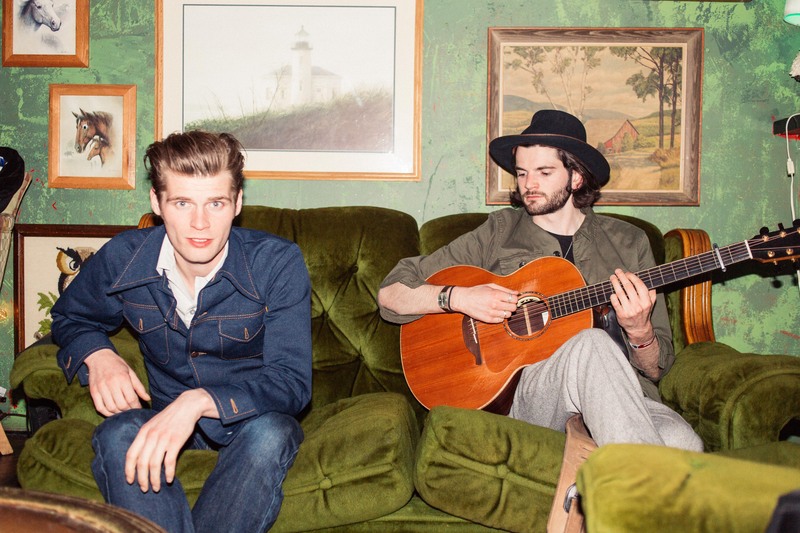 Harry Hudson-Taylor: We are going to do something a bit different. The plan is to strip it [the music] back slightly to a four-piece set-up that will include the two of us and two Walsh-Peelo brothers who usually join us on stage with our full band set up. There will be a lot of harmonies and slightly different arrangements from how people might be used to hearing us. We are very excited about this tour! Jacob Elyachar: If you had the chance to meet with aspiring bands who want to have a career in the music industry, what advice would you share with them? Alfie Hudson-Taylor: Make sure you are getting into it with a total love for it because it’s not an easy at times. Definitely do not do it for the fame and fortune, sure it might come to you but just don’t make it the focus. It has a lot of ups and downs and is often not as glamorous as it looks from the outside. Mental health is essential and often overlooked, so make sure you are having open discussions with people you trust. Stick to your guns, listen to your gut feelings, ultimately you are making art for yourself and if other people happen to like it then great! For more information about Hudson Taylor, visit the band’s website! You can also connect with the band on social media. Visit their Facebook, Instagram, Twitter & YouTube channels.